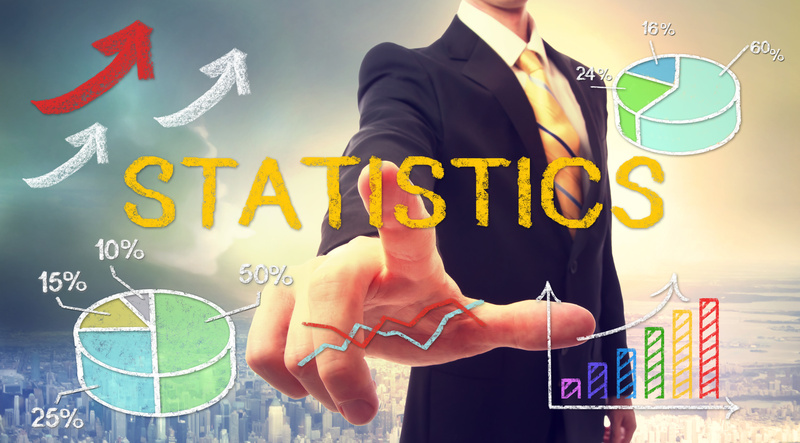 Statistics to track for every radio station are important in order to create more relevant and useful content for the audience. The program directors should take some time out of their routine and review the audience statistics, at least once a week. Google analytics is the most significant and valuable data source that you should consider to track the internet radio stats. The code generated by the google analytics will assist you to track the website visitors’ data in the most efficient manner. The following are some of the most important factors that you should look for in order to properly track the internet radio statistics by reviewing the google analytics data. The number of people visiting your website determines the popularity of your shows. Keep tracking the number of visitors. Your goal should be to create content that can increase the numbers that you track every week. If the numbers are increasing day by day, you are doing great. The traffic to your site comes from the various different channels. You should look for each of these and see how much traffic is coming from every particular channel. When someone types some words in the search engine and your website appears as a result, that’s organic search. You might have seen many ads on the Google and other search engines. People pay these to show their advertisements. You may also get traffic this way if people click on your ads. The traffic that you get when people click the links on your social media networks like Facebook or Twitter. Many of your visitors also come through the links given on other websites like in different news sites or blog posts. With the help of google analytics, you can even dig deeper into your website. Once you know how much traffic you are getting from the social media altogether, you can also track the specific traffic driven by each of these media including Facebook, Twitter, and others. Once you have tracked the total traffic coming to your site from various channels, you should look for the content that is attracting most of the audience. It will help you to keep the traffic high. You should mark a clear distinction between the first page that visitors see and the page that has the highest traffic. Tracking the bounce rate determines how much people are actually taking interest in your content. When a person clicks on your website and leaves it shortly without exploring any of the pages, it is termed as a bounce. The lower bounce rate indicates that most of the traffic coming to your website likes your content. However, if you have a higher bounce rate, it means you need to be more creative in content creation. Additionally, your website design also plays an important part in lowering the bounce rate.